Widex, a Danish hearing aid manufacturer with more than five decades of experience, is available in more than 100 countries and employs thousands of people worldwide. Inspired by the full spectrum of sounds, their hearing aids are known for their legendary “Widex Sound,” which provides the wearer with a rich listening experience that reflects the world around them. 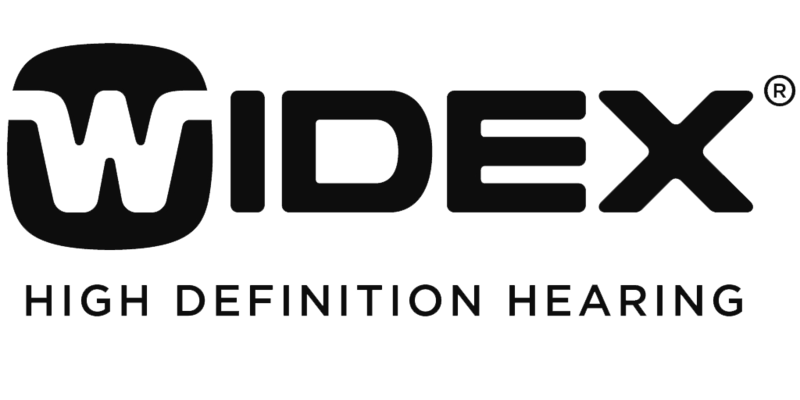 In line with their mission to provide hearing solutions that are easy to use and seamlessly integrated into daily life to enable people to hear naturally, Widex is a frontrunner in developing digital technology for hearing aids. In fact, they are considered the first manufacturer to offer a fully digital hearing aid with wireless technology. Essentially, Widex hearing aids house a small computer to process sounds so they sound natural to the wearer. In 2012, Widex received the European Inventor Award for their advancements to hearing devices. Based on research and innovation, Widex hearing aids provide wearers with true-to-life, natural sounds – the Widex Sound. Widex offers several families of hearing aids: Unique, Super, and Dream. All three are powerful devices that are designed to be used by people who are new to hearing aids and to seasoned wearers. The Widex Unique is designed and marketed for people with active lifestyles, especially those on the go. The low-maintenance, fully automatic device provides the full spectrum of sounds in any environment, from the very quiet to the very loud, adjusting to keep your comfortable and connected. It also has the capability to filter out sounds you do not want or need to hear while boosting the ones you do. The Unique is also equipped to deal with noise reduction in outdoor environments, such as wind noise, which could be a distraction to hearing aid wearers who are active outdoorsmen. As a digital hearing aid, the Widex Unique is adjusts quickly in a variety of environments, further providing a seamless hearing solution. The Widex Unique is available in six different models, with choices of completely-in-canal, in-the-ear, receiver-in-canal, and behind-the ear. 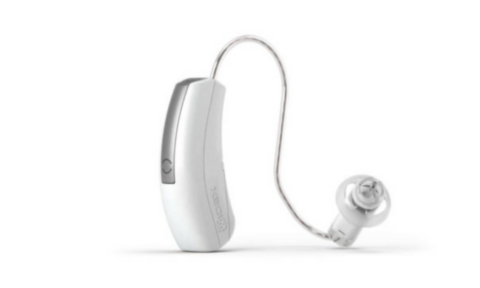 The Widex Super hearing aid, available as a receiver-in-canal model, is small and sleek while still providing power and clarity. The Super is a flexible and adaptable hearing aid, with excellent sound quality for all areas of daily life. This device is designed with a focus on speech recognition, improving conversations, especially in noisy and busy environments. The Widex Super is a great choice for wearers who prefer a discreet aesthetic to their device, as well as people who lead active lives on the go. The Super has a powerful, long-lasting battery, providing wearers with confidence to go where life takes them. Widex’s latest model is the Dream, which is offered in nine different styles. As a fully digital hearing aid, the Dream’s operating system processes sound from the wearer’s environment to give a clear, true-to-life listening experience. The Dream allows you to focus on the sounds you choose to listen to, filtering out the distractions of background noise, especially in particularly challenging noise environments. The Dream also connects wirelessly to your personal electronic devices and smart phones, which allows for unfettered access to your conversations and your music and media. Widex hearing aids also offer a tinnitus solution called Zen, a sound therapy program to reduce the frustrating and distracting symptoms of tinnitus. Additionally, Widex offers a line of accessories and assistive listening devices to improve access to the sounds around you.